One more fascinating event happened on April 21, in Dubai – New Pilot Experience 2017. 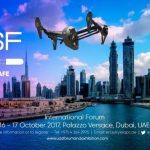 That was an incredible event devoted to the drone use in Dubai. Furthermore, that was an excellent opportunity for everyone interested in learning how to fly drones safely. 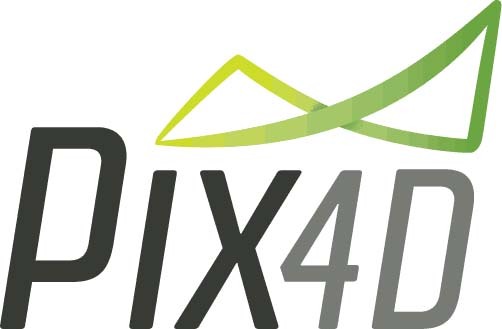 New Pilot Experience is not just an ordinary event related to the theme of drones. Here, everyone interested had a chance not just to listen to the lectures about the rules of drone use. Every visitor had an opportunity to get an unforgettable experience and fly the sensational drone – Mavic Pro. The prime objective of this event was to give an opportunity to first-time pilots to find out lots of interesting facts about the drone use, but first things first! First, all participants of the event had a chance to get acquainted with the DJI brand – the best Chinese technology company, manufacturing unmanned aerial vehicles. These days, DJI is regarded to be a leading company in the industry of civilian drone manufacturing. 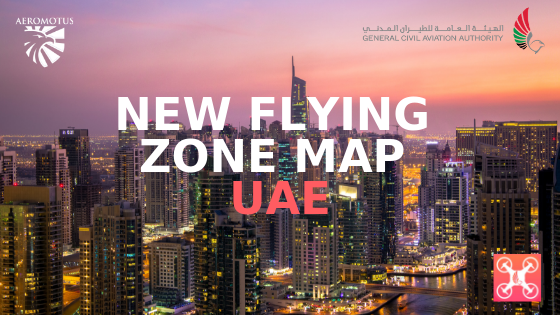 One of the most long-expected participants of the NPE 2017 event was well-known Michael Rudolph – the Head of Airspace Safety Section Aviation & Airports Safety Department DCAA (Dubai Civil Aviation Authority). He delivered a speech about the safety of using drones. 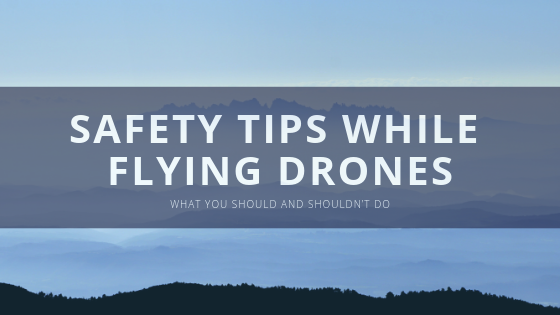 This question is of prime importance because drones can even be dangerous and each user (especially first-time pilots) should know about this. Yet still, this expert also presented lots of valuable information about the peculiarities of the drone use in Dubai. After a very useful lecture of Michael Rudolph, the Chief Executive Officer of Exponent Training center Asam Khan took the floor with a fascinating report. The lecture of this expert was devoted to the possibility to study at their Exponent Training Center. Besides, the major part of his report was devoted to the examination procedure and the ways how to collect the certificate at their center. It stands to mention that Exponent Technology Center is the best service provider, specializing in helping companies create asset management and different tracking solutions. 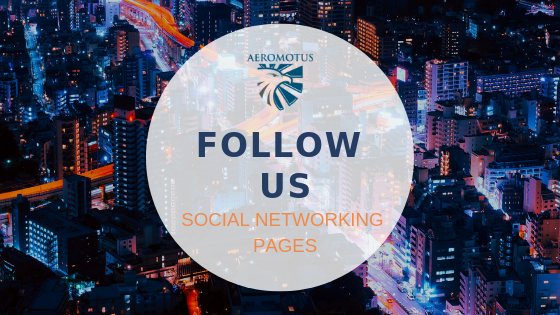 Besides, we have great news for all customers of www.aeromotus.com. 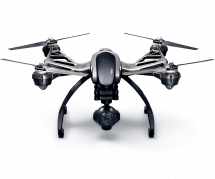 Buying a drone from our online software store, you will get a certificate, allowing you to get a free educational course from Exponent center. You can look through more information about Exponent, following the link http://exponent-ts.com/. At the end of the theoretical course, the participants had a chance to listen to the lecture from the user of DJI Inspire 2. 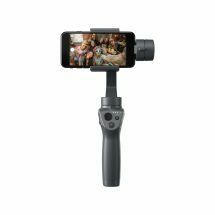 A professional videographer shared his personal experience of using DJI Inspire 2 – the best drone for professional filmmakers. 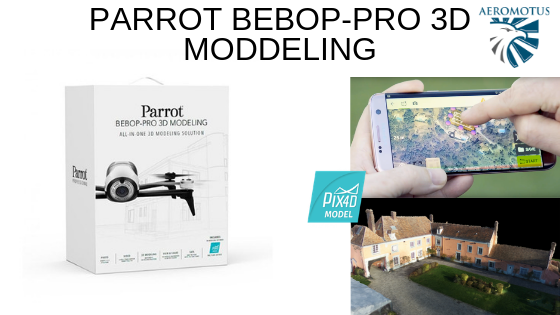 This model hit the market last year and impressed the drone users by its high functionality. The device features a 5.2k RAW camera, obstacle avoidance, apple ProRes and even redundancy system. The extended flying time of this drone is 25 minutes. Besides, the drone has enhanced flying stability and flying speed. 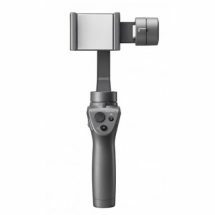 Reviewing against other DJI models, this one has wider viewing angle and more safety options. 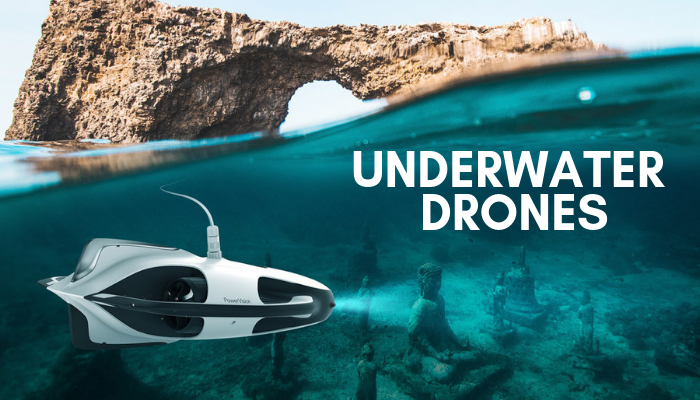 So, if you are searching for the opportunity to buy this drone in Dubai, welcome to our online store! After this interesting lecture, all participants proceeded to the outdoor session. This part of the New Pilot Experience 2017 was even more incredible. First, all visitors had a chance to see the rewarding of one of the participants of Aeromotus Video Clip competition, which was ongoing from 02.04 to 30.04. The principle requirement of this competition was to create an amazing filming with the help of any drone, smartphone or camera. The main theme was How You Make Your Life More Colorful Using Drones. The participants were asked to download own videos in their Instagram accounts. 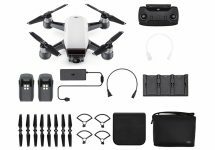 The most creative participant could win the best drone of the 21st century – DJI Mavic Pro. After this, the official part of the event was nearing completion. The participants of NPE 2017 had a chance to proceed to practical drone flights under the control of experienced instructors. Each member had a chance to fly such drones as DJI Mavic Pro and Phantom 4 Pro+. That was the most ferosh part of the event. 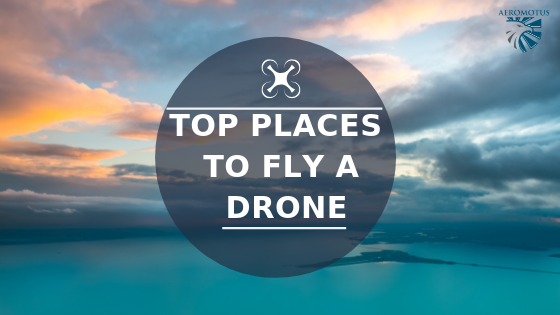 Each member was in with a chance to ascertain that drones are the technology of the future. 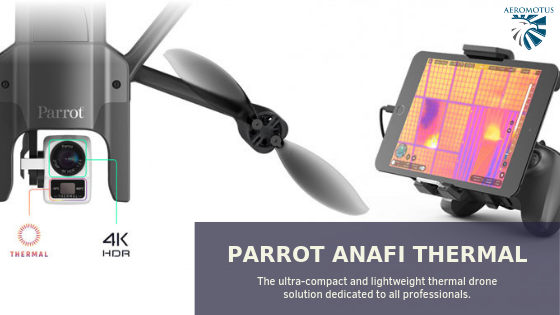 ← Great news for DJI fans! DJI SPARK!